At Car Wrecker NZ, pay Top Cash for Wreck Cars. Are you wrecking your vehicle i.e Cars, UTES, Vans, Trucks, 4WD or Commercial Vehicle? 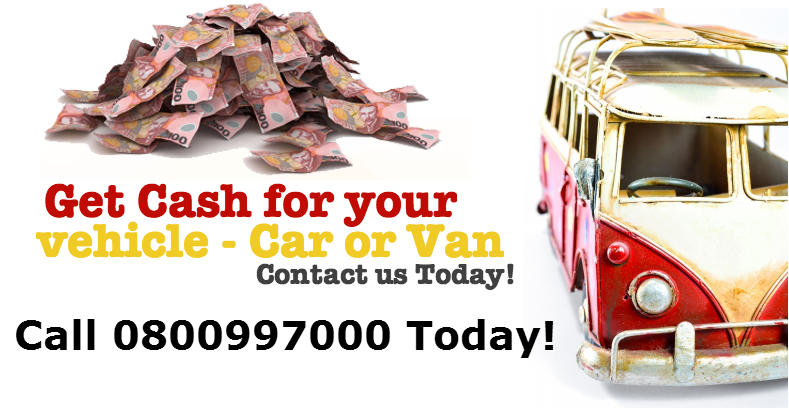 Want Top Cash for Your Scrap Vehicle? We can pay you up to $12000 for your scrap vehicle. We tow away your Wreck Vehicle for free and complete paperwork done by us. We pay you Top Cash for Your Wreck Vehicle. Car Wrecker NZ is #1 Wreck Car Buyer throughout Tauranga and nearby area. We pay Highest Dollar for any type of Wreck Vehicle. Car Wrecker NZ Guarantee to Beat any CA$H Offer. We pay you Cash on the Spot. We buy a vehicle in any condition whether its broken, mechanical, damaged, accidental, dereg, running or not running. Simply call and book your appointment on 0800997000. Bellevue, Bethlehem, Brookfield, Gate Pa, Greerton, Hairini, Judea, Kairua, Matapihi, Matua, Maungatapu, Mount Maunganui, Ohauiti, Omanawa, Oropi, Otumoetai, Papamoa, Papamoa Beach, Parkvale, Poike, Pyes Pa, Tauranga, Tauranga South, Tauriko, Te Puna, Waharoa, Waikareao Estuary, Waitao, Welcome Bay. To get TOP CASH for your wreck Cars, Utes, Vans, Trucks, 4WD or Commercial Vehicles. Call us Now! 0800 99 7000.